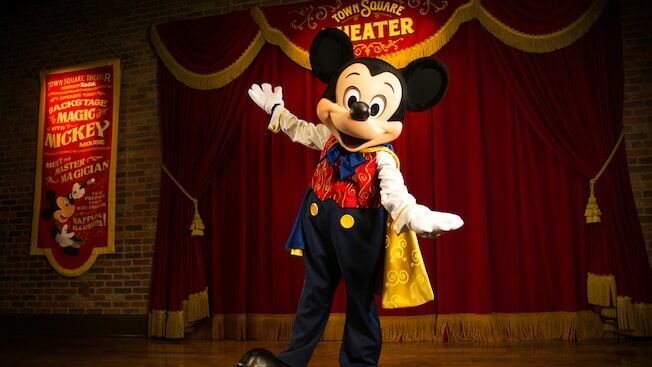 7) Talking Mickey at Magic Kingdom (he’s still there, but his voice isn’t) Until recent weeks, Guests could meet the Main Mouse himself at Town Square Theater at Magic Kingdom—and you still can, but not like you could only a short while ago. The Town Square Mickey Mouse was the only Mickey who conversed with Guests. You’ll notice all over the Walt Disney World Resort that none of the Disney costumed characters speaks. This Mickey did, and it was awesome. But alas, Mickey seems to have developed a permanent type of laryngitis. And yes, we’re glad we can still meet our favorite mousy guy, but we’ll miss those talks for sure!